With social media and word of mouth being incredibly strong tools for marketing your site it is good to know how to use Twitter to announce a new post. 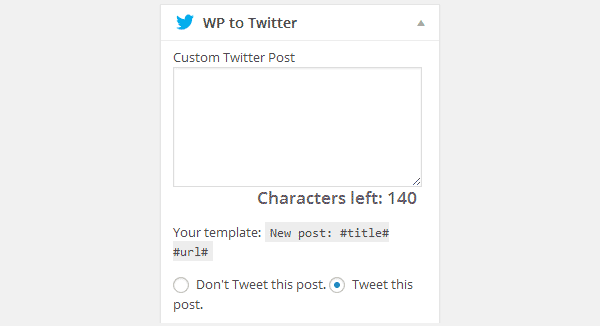 In this article, I will show you how to announce your new posts on Twitter with a helpful plugin called WP to Twitter. 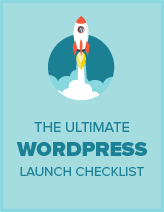 Start with installing and activating WP to Twitter. Then go into Settings » WP to Twitter to start configuring. As you can see from the screenshot above you will need an api key to proceed. To get this key you will need to go to Twitter’s application registration page while logged in to your Twitter account. 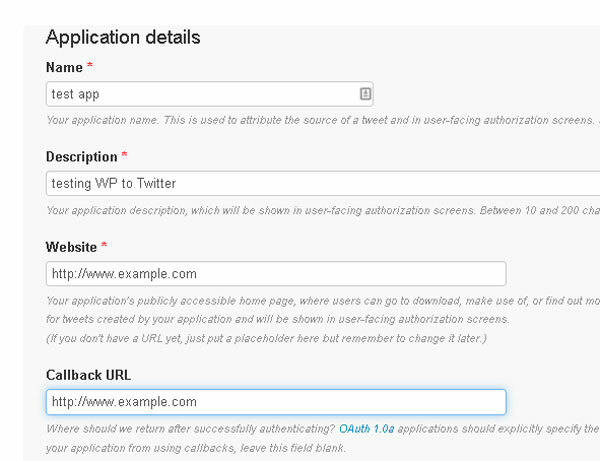 This will take you to a page for creating a Twitter application where you will need to enter the name of the application, a description for it, and your website URL for the website and callback fields. With those filled out it will take you to your app page where you will want to go into Settings and scroll to Applications and change the Access field to Read and Write. Now you are able to copy and paste the APIs and Access Tokens into your plugin. All that is left to do is to tell the plugin how you want it to send links. Come back to the plugin’s settings page and scroll down to the Status Update Templates section. From here you can choose what URL shortening service you would like to use and if you want the service to post for each event. You can even edit the message to something more personalized in each field. The options below the Status Update Templates will give you plenty of other customizable settings for you to play with, for adding things like hashtags and allowing other users to use their Twitter account. Should you be worried about an individual posts and don’t want to Tweet it there is an option in the post editor to have a special tweet or to not tweet that post at all. Should you not see this option be sure to open up screen options in the top right and check the WP to Twitter box. Word of warning if you accidentally publish a post it will still automatically post to Twitter that it was posted. I hope this article helps you gain more viewers with the power of Twitter.